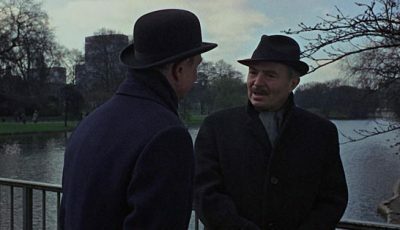 Although moral ambiguity runs rife through an English movie released in the mid-1960s, the point of its message is largely lost through a feel-good discourse. Mark Fraser tries to come to grips with it all. Viewed with a proverbial pinch of salt, Silvio Narizzano’s Georgy Girl (1966) is what UK-based media commentator Leanne Weston aptly calls “a comedy of manners turned social critique set amidst the backdrop of ‘Swinging London’”. 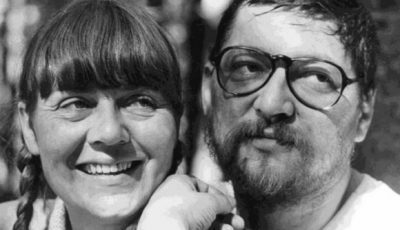 It is also, Weston adds in her 2018 essay on the film, “about a world and a girl in transition”, in which the titular character Georgina “Georgy” Parkin (Lynn Redgrave) is portrayed at different times as either “an object of inspiration, affection or ridicule”. 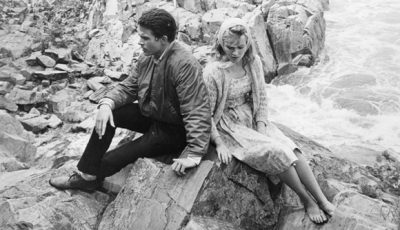 More to the point, though, she is also seen as an object of desire, and it’s this treatment of the protagonist that gives the film’s narrative a sinister undertone as it pretends – in line with The Seekers’ song on which it is partly based – to be a tale about liberation and individualism when in fact, behind its genial facade, it is really one concerning incarceration and servitude. Or, to put it another way, there’s quite a bit of unpleasant subtext at work in this movie. 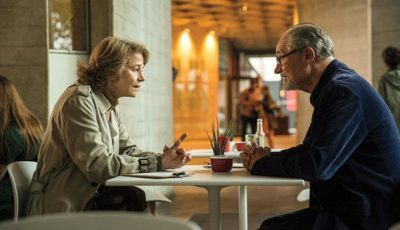 Sure – the awkwardly individualistic Georgy has undergone something of a transformation by the end of the film as she achieves what appears to be a form of compromised marital bliss. But how she gets there does, at times, touch upon the highly dubious. 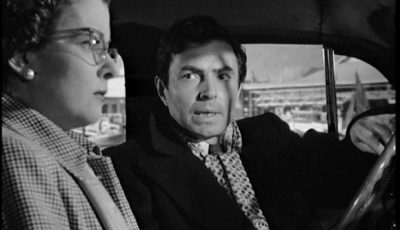 During the first third of the story, for instance, Georgy’s father’s rich employer James Leamington (James Mason) – a childless businessman who insists he always looked upon her as a daughter while she was growing up in his house – suggests they enter a written contract whereby she becomes his mistress (this while his wife Ellen, played by Rachel Kempson, is dying). Oddly, despite balking at this generous offer to effectively be his whore, by the movie’s conclusion she has ended up marrying the man – an act which allows her, in the words of The Seekers at least, to become “a new Georgy girl”. Meanwhile, Georgy’s in-residence butler dad Ted (Bill Owen) more or less pimps her off to his boss (admittedly this is only suggested in a brief exchange of dialogue; nevertheless the implication is there), reaffirming his and his wife Doris’ (Clare Kelly) fear that their lone sibling is an awkward loser whose only real hope in life is to attach herself to some well-to-do gent. 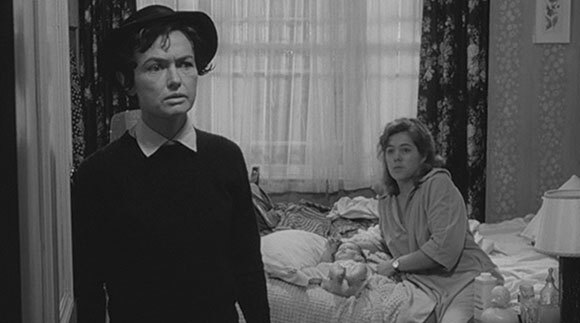 And, before she eventually ties the knot with Leamington, the hitherto virginal heroine has an affair with Jos Jones (Alan Bates), who has just married her roommate/best friend Meredith (Charlotte Rampling) after the latter becomes pregnant. To complicate matters, following the baby’s arrival a bitterly post-natal Meredith – who has already aborted previous pregnancies with Jones – decides she will adopt the infant out, at which point Georgy steps in as the surrogate mother. In effect this not only allows her to strengthen her connection with the soon-to-be divorced father, but also forces her to lie to the UK Government’s social services agency in order to keep her “daughter” Sara (actor unknown). But when her happy-go-lucky lover irresponsibly throws caution to the wind by quitting his stifling job at the bank, Georgy has to reassess everything and, it’s at this point, she decides the lecherous old Leamington (who’s actually only 49) is the better option. Unfortunately, this development looks like it too may eventually be fraught with difficulty when – just as the newly-weds are being driven away from the church ceremony – her husband’s face seriously drops as it dawns on him that he hasn’t just secured a new (and much younger) squeeze who he has known since she was a baby, but will now have to compete with someone else’s child for his bride’s affections. Thus, how their life of marital bliss will pan out becomes one of the story’s big unknowns as it’s here that the end credits roll. If anything, it is likely much of the above-mentioned unsavouriness dogging Georgy’s existence will continue as she embarks on what is in no way a certain future. While this might sound like a grimly sanctimonious interpretation of a movie which, in many ways, tries to pass itself off as a melodramatic comedy, the conclusion is still inescapable – the ugly duckling heroine may have become something of a swan, but she ultimately looks set to remain stranded in the same stagnant pond. 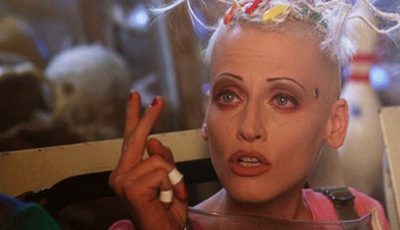 Or, to put it bluntly (and contrary to what the plot might otherwise be suggesting), it’s highly unlikely there will ever be a completely satisfactory existence for this woman. 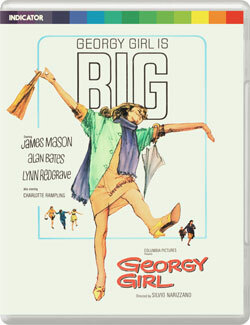 In her above-mentioned essay on the film, which is included in the promotional material accompanying Powerhouse Films Ltd’s Blu-ray release of Georgy Girl, Weston acknowledges it does not treat its leading character “with warmth or hold her in such high regard” as audiences of the day did. Rather, “she is side-lined in her own story”; an interesting observation given Redgrave, in real life (and, one might add, quite unfairly) received third billing behind Mason and Bates. Perhaps. However, it’s also arguable that much of the movie’s intrigue stems from the fact its outlook is decidedly brutal. No one in the film, for instance, seems to have a particularly strong moral compass. Furthermore, at the end of its cinematic day, Swinging London is portrayed as a dead end; a place where wanton hedonism may be commonplace, but the privileged class still gets what it wants so long as it’s willing to pay the price. Thus, as a commentary about what was then the emerging youth culture’s attempt to distance itself from a stuffier (read older) generation, Georgy Girl actually turns out to be quite pessimistic. 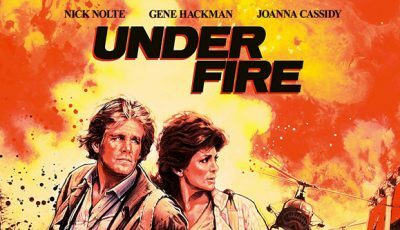 This begs the question: is this what the film makers – particularly screenwriters Margaret Forster (who wrote the novel on which the movie is based) and Peter Nichols – set out to do? Possibly, but it is quite difficult to ascertain as the quirky and upbeat feel of the whole narrative doesn’t seem to have an overtly ironic (or tragic) bone in its bubbly celluloid body. Interestingly, Redgrave more or less agreed that the film’s portrayal of her character was not exactly positive when being interviewed by journalist Howard Maxford back in 1996. Survival, though, comes at a cost – something, it seems, which may have been lost on progressive audiences of the day. As for contemporary viewers who embrace the values of the Me Too movement, they no doubt will find very few redeeming values in this ultimately sexist tale. I thought it was a typo, but she really does marry James Mason The Desert Fox??? Are you sure it’s not a miscategorised horror movie? He’s not a vampire or by any chance is he?